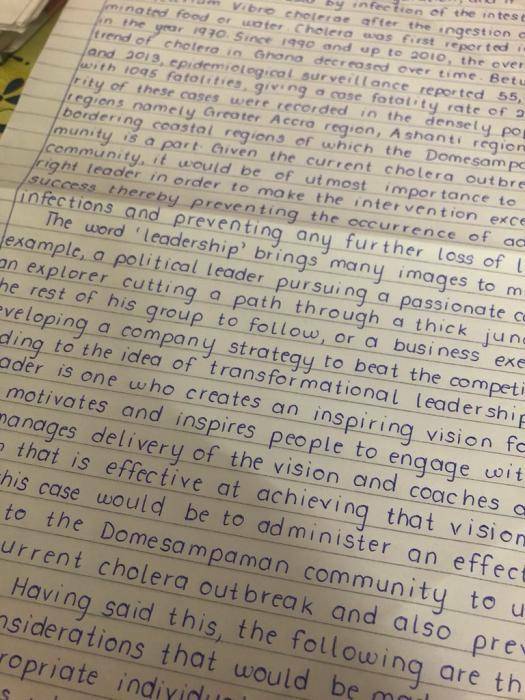 Is This The Best Handwriting Ever? (See Below Photo) I have seen good writtings,i have seen better hand writtings but this is the best hand writting i have ever seen and whoever wrote this deserves an award! !